Host Scott Stanford brings you all the latest news and information on your favourite SmackDown! superstars, plus, recent SmackDown! matches. 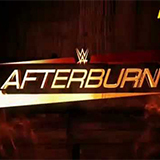 WWE Afterburn was broadcast on 7mate at Tuesday 9 December 2014, 17:14. 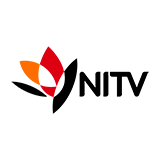 Brings you all the latest news and information on your favourite Smackdown superstars and recent Smackdown matches.